Martha Cooper is best known for documenting the New York graffiti and hip hop scene beginning in the late 1970’s. Her famed photography has given her legendary status when it comes to street art and the culture that comes along with it. 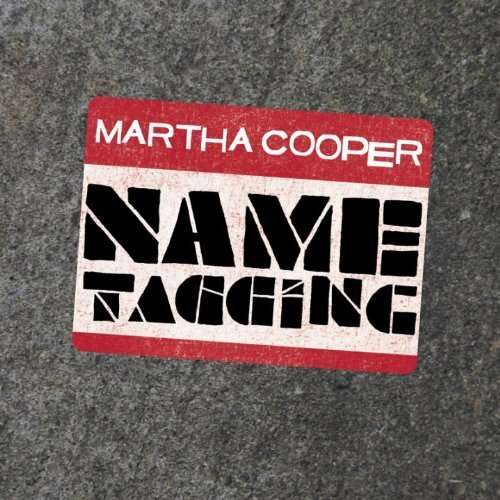 In her latest book, Name Tagging, Cooper takes a mundane nametag sticker that was once used primarily in the corporate environment, and displays it as a blank canvas for the “smallest kind of graffiti.” The result is a dizzying array of “Hello, My Name Is” stickers adorned with tags, the origin of graffiti and today’s street art cultures. 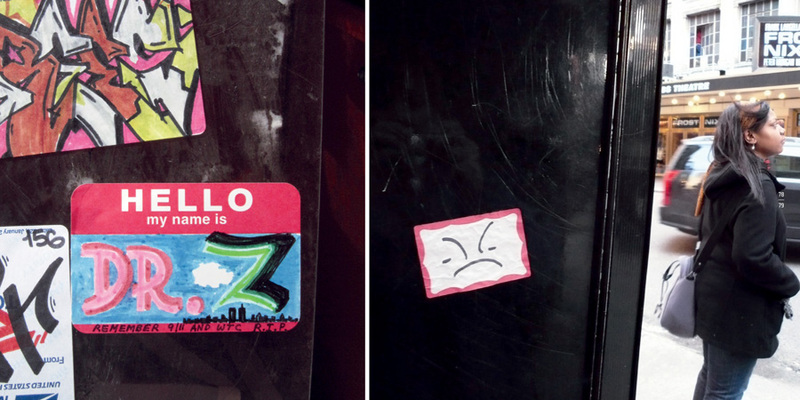 These photographs document how artists, famed and anonymous, take advantage of the accessibility and practicality of an ordinary nametag sticker. 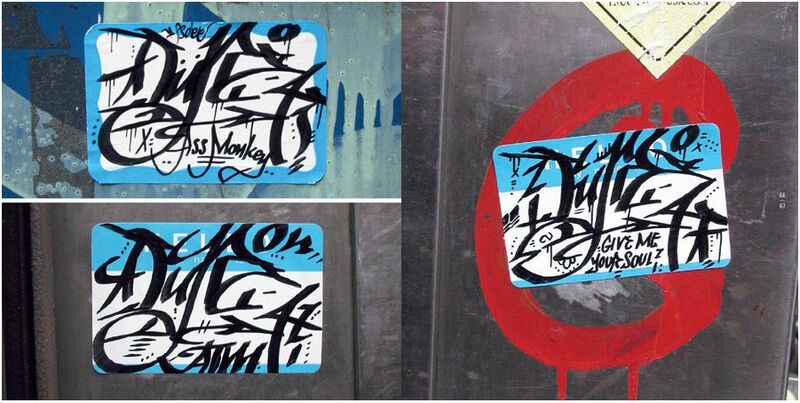 Cooper’s camera has captured the artistry and audacity of these artists and their distinctive tags. 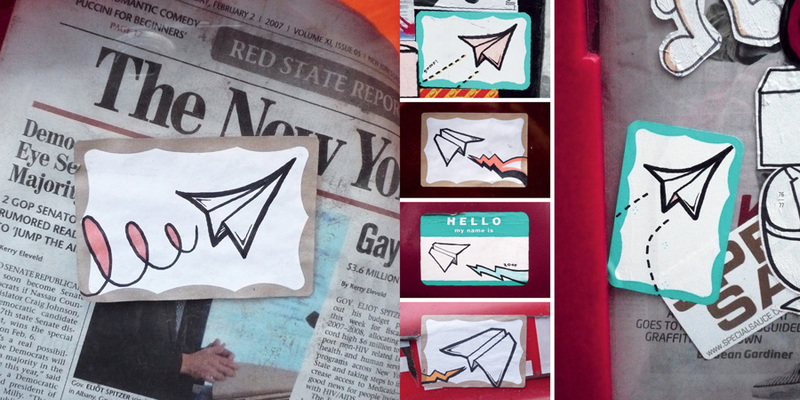 Name Tagging is the follow-up to Going Postal, a book where Cooper documented postal stickers adorned with some of the best-known street artists’ work. This entry was written by darlamarks, posted on Jun 17, 2010 at 11:59 am, filed under Art, Books, Photography and tagged Going Postal, Graffiti, Hello My Name Is, Mark Batty Publisher, Martha Cooper, Name Tagging, tagging. Bookmark the permalink. Follow any comments here with the RSS feed for this post. Post a comment or leave a trackback: Trackback URL.